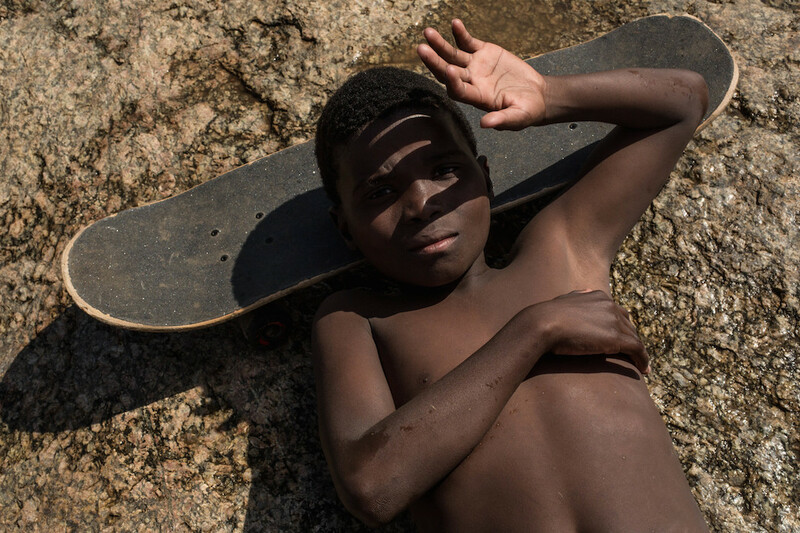 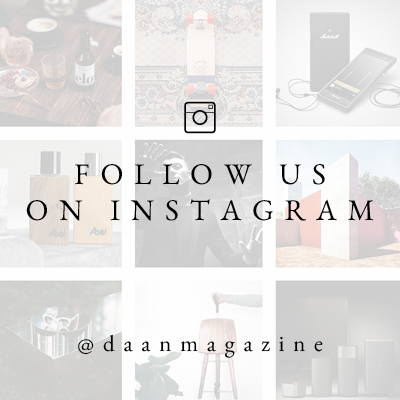 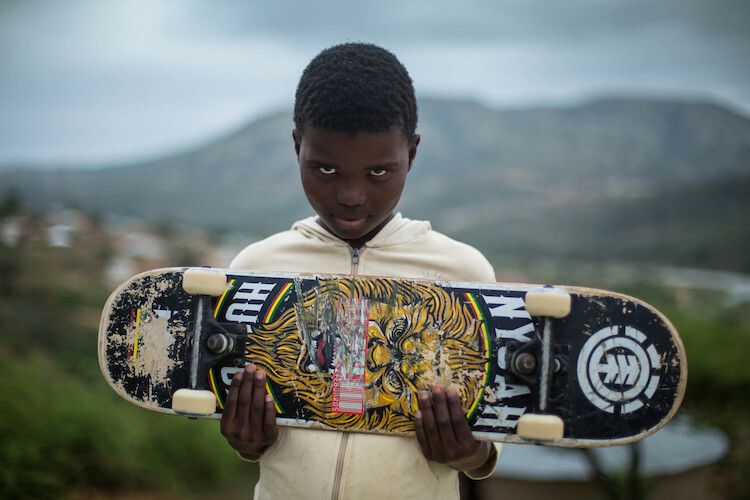 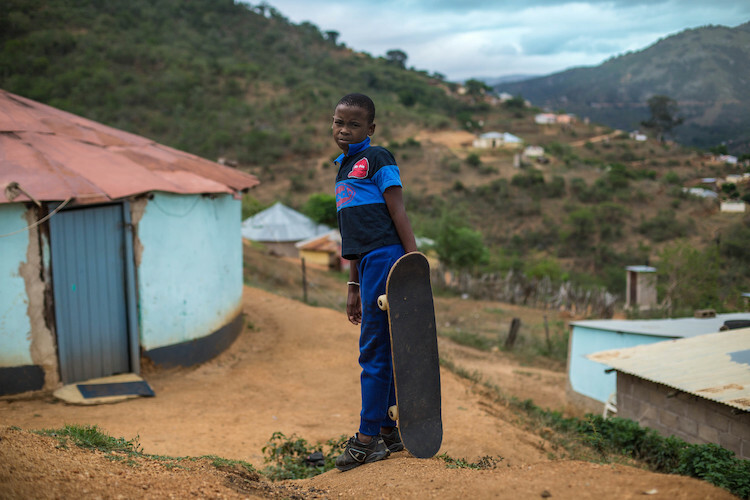 Indigo Youth Movement is a skateboarding initiative in South Africa started by pro skater Dallas Oberholzer in order to offer a better future vision to the vulnerable youth in rural or disadvantaged Zulu communities. 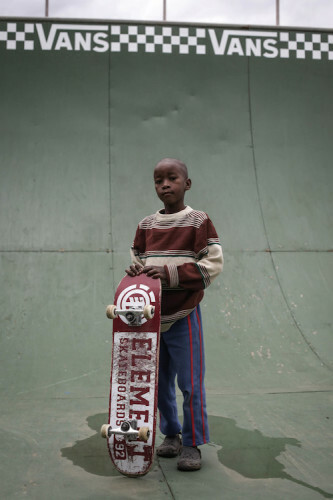 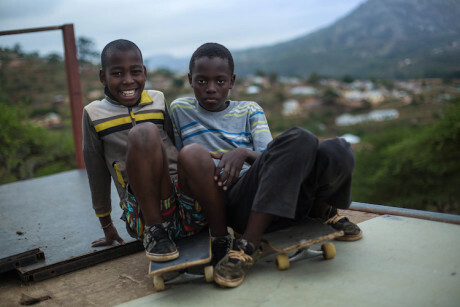 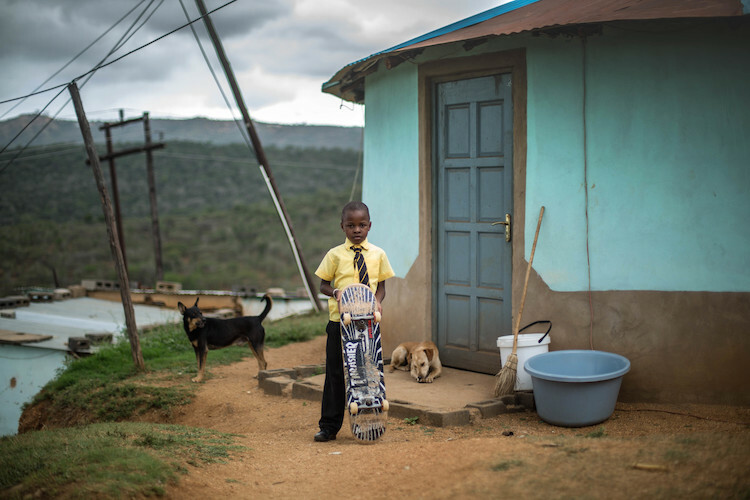 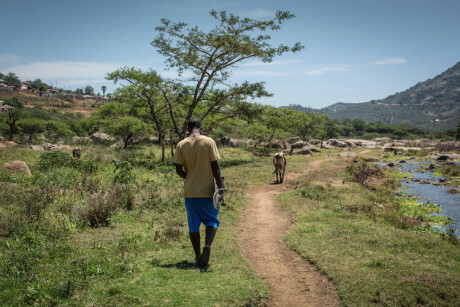 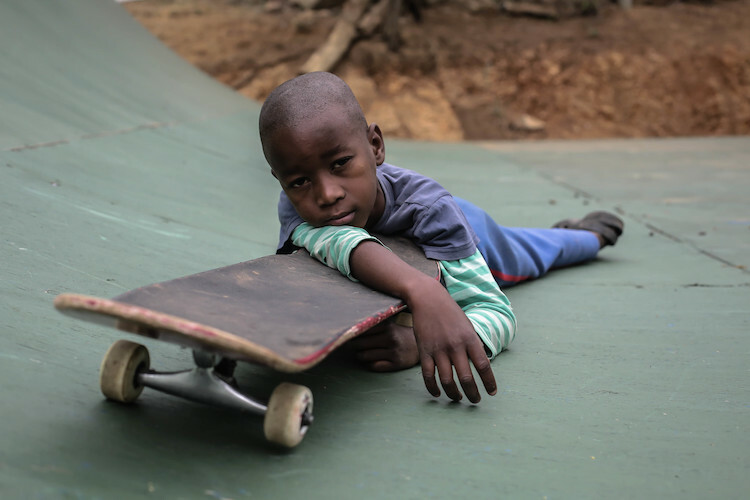 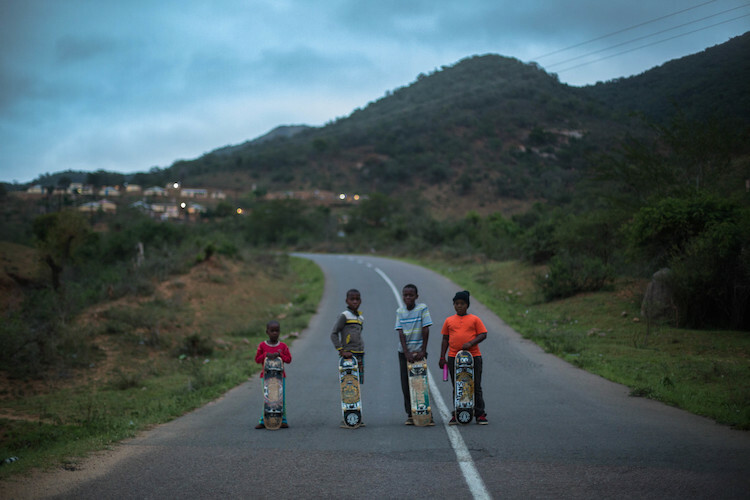 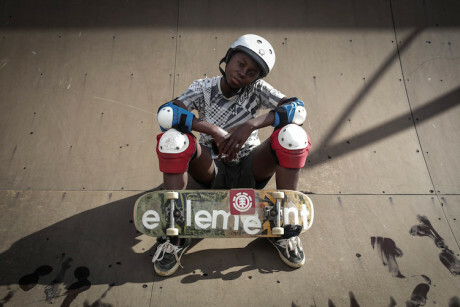 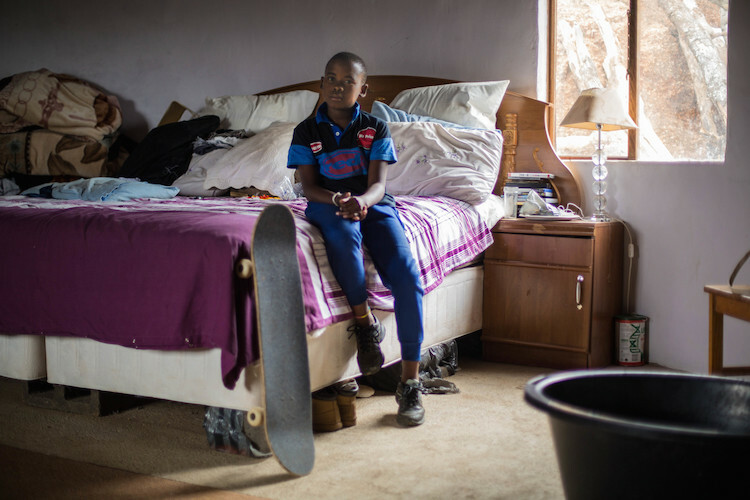 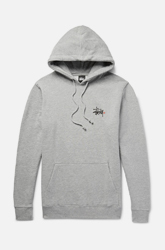 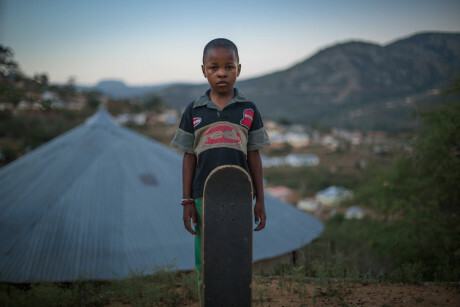 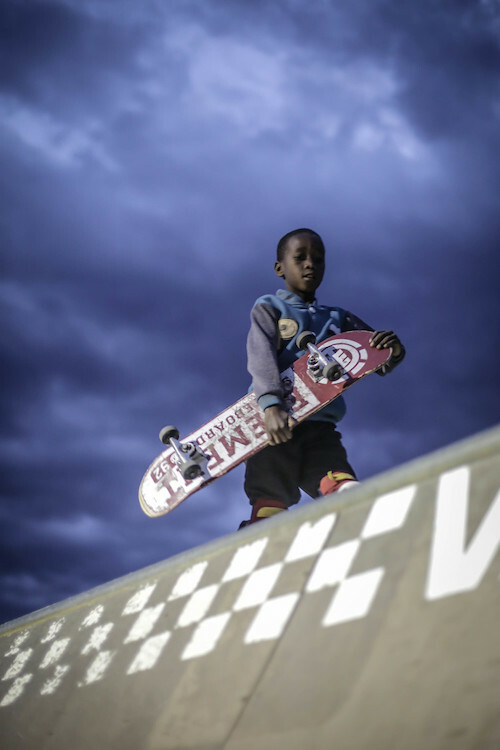 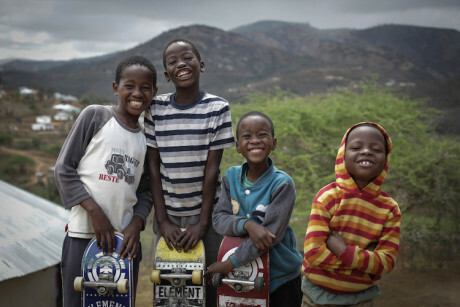 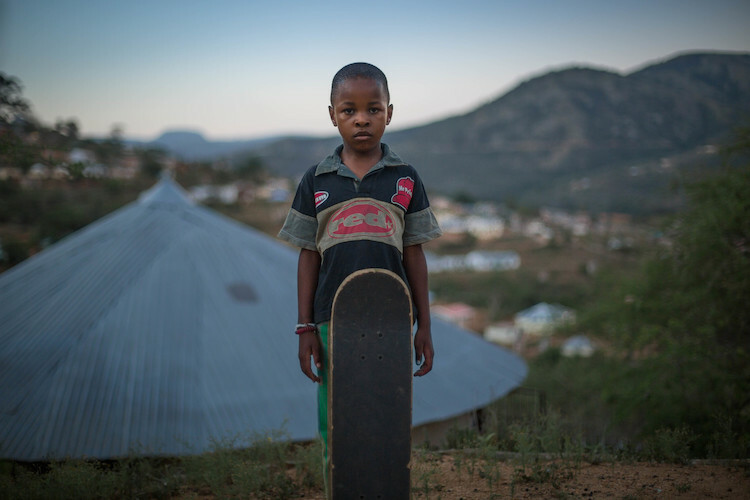 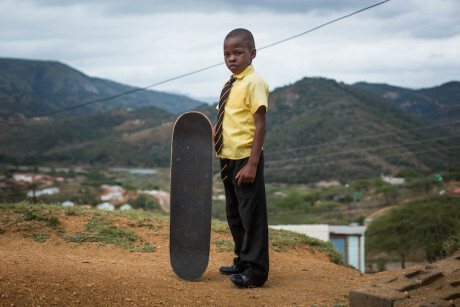 Founded in 2001 as a pilot project with the Indigo Skate Camp, situated in the Valley of a Thousand Hills, the project’s primary objective was to keep the kids and youngsters off the streets – away from gangs, drugs and negative influences so prevalent in the South African KwaZulu-Natal province, the province with the highest murder rate. 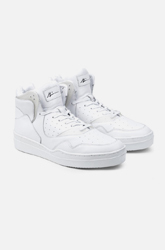 Provided with a safe environment, equipment and internationally renowned skateboarding coaches at the facility, the youth is taught self-respect by developing its skills and sports ambitions, while nurturing the concept of friendship and a strong community. 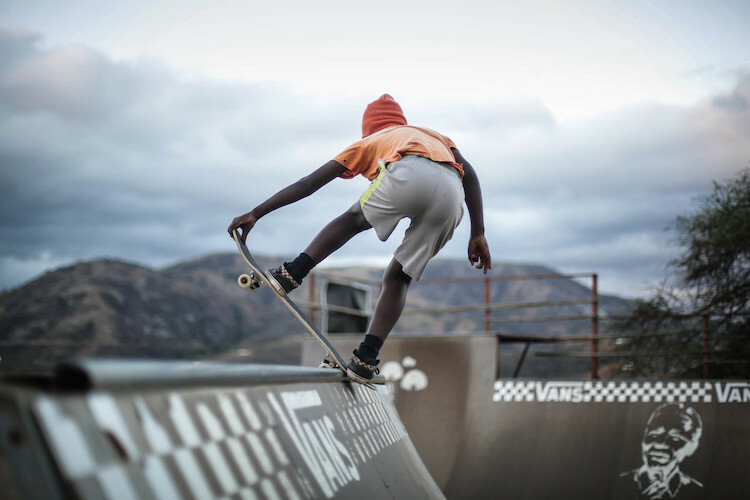 With years gone by and the participation in their youth camps growing, Indigo evolved into a widespread, structured program now offering after school education and feeding opportunities for local children. 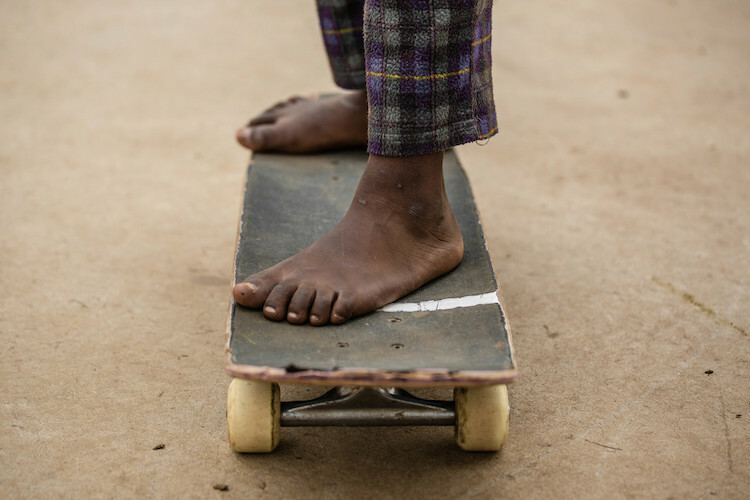 Participants are schooled on issues of health and safety and further can develop their skills in art, music, dance, film and photography. 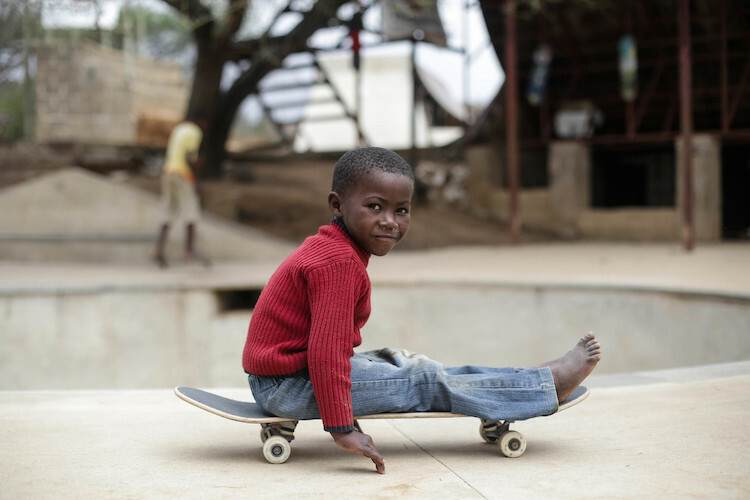 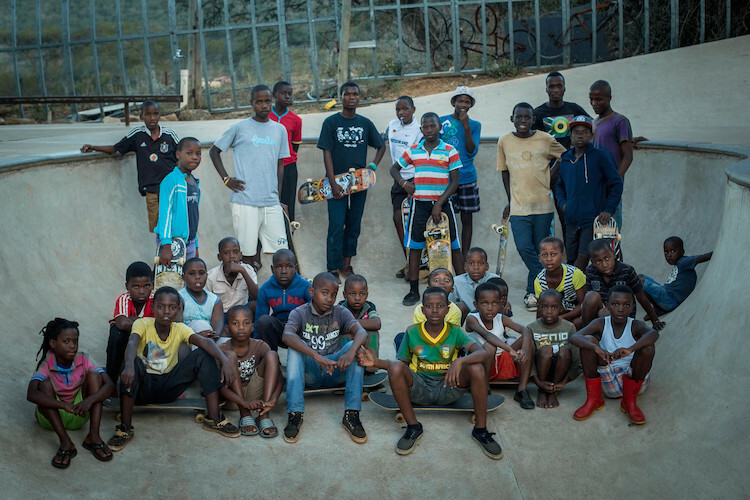 Indigo Skate Camp now hosts a tourism ambassador program employing 35 youths in the surrounding village. 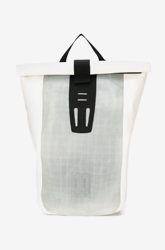 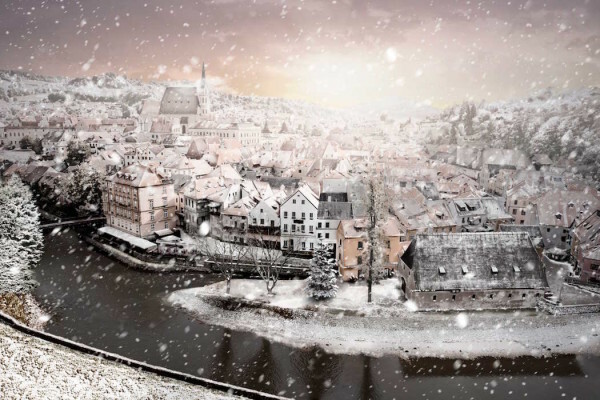 The initiative also runs different volunteering programs, providing the helpers with free meals and accommodation if you are eager to contribute. 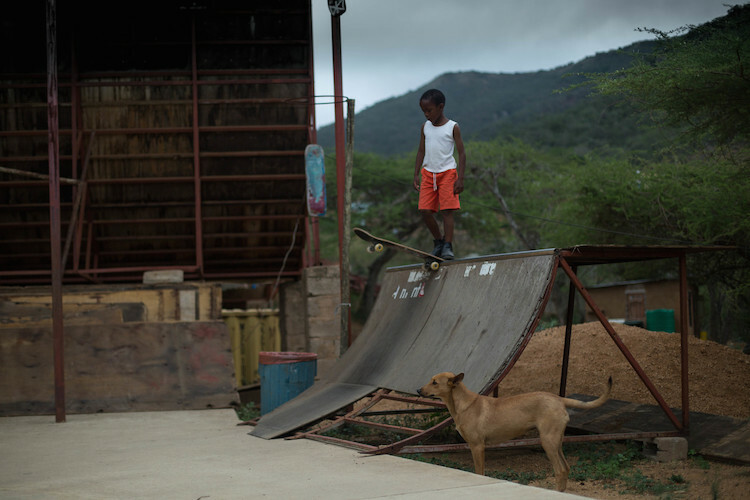 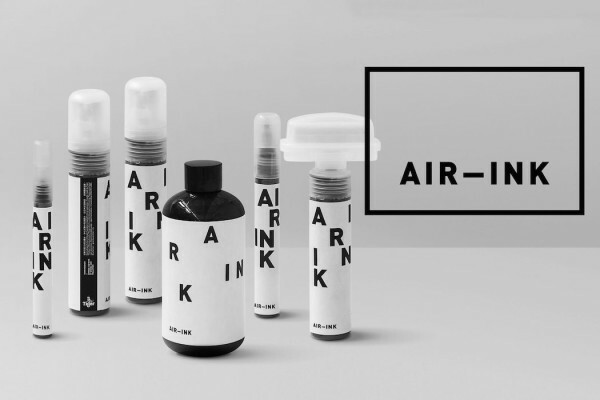 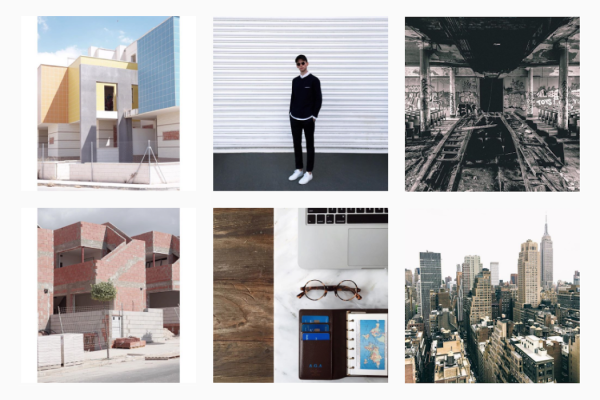 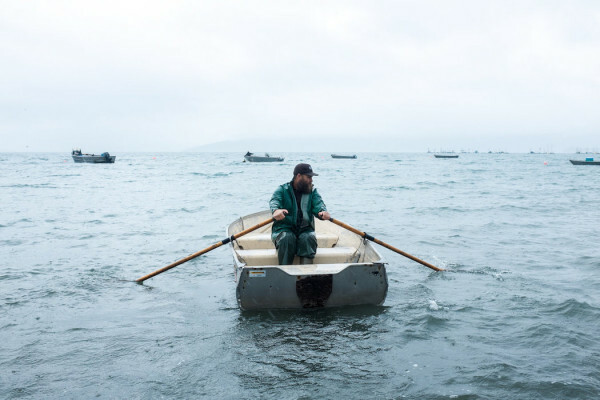 Witness the project in action with the following short film for Huck Magazine by documentary filmmaker Jess Colquhoun.